These little pocket sized 4 part grinders from Wolf Grinders are super handy and should be included in everybody’s stash boxes! 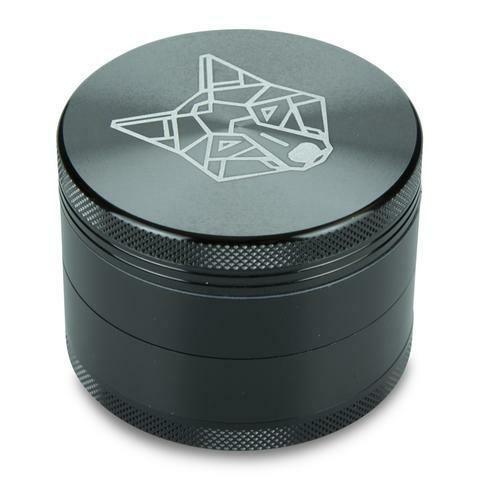 The Wolf Herb Grinder comes in 3 different sizes: Small (1.5 inches in diameter), Medium (2.2 inches in diameter) and Large (2. 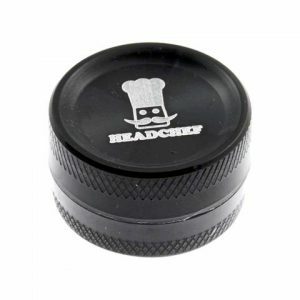 These little pocket sized 4 part grinders from Wolf Grinders are super handy and should be included in everybody’s stash boxes! 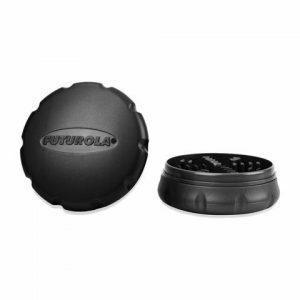 The Wolf Herb Grinder comes in 3 different sizes: Small (1.5 inches in diameter), Medium (2.2 inches in diameter) and Large (2.5 inches in diameter) so these truly are great discreet, portable herbal grinders. 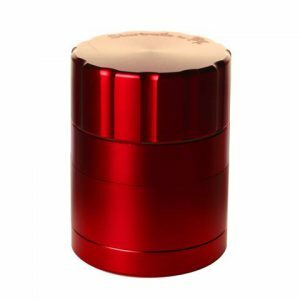 Please Note: Select the size of your grinder in the dropdown menu.